I am a male South African, a holder of BSc Occupational Therapy, Masters in Public Health and PhD degrees from University of the Western Cape. I am a lecturer in the Department of Occupational Therapy since 2011. He lectures in Occupational Therapy. His teaching areas included trauma and diseases, chronic diseases, older adults, and health care ethics in occupational therapy. 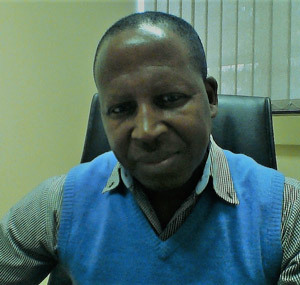 Prior to joining the University of the Western Cape, Dr Mthembu was a Chief Occupational Therapist at Shongwe Hospital. His areas of interest are chronic diseases, Trauma and diseases, older adults, Spirituality and Spiritual Care in Occupational Therapy, Ethics and Research. His PhD thesis explored and examined how spirituality and spiritual care can be integrated into Occupational Therapy Education. 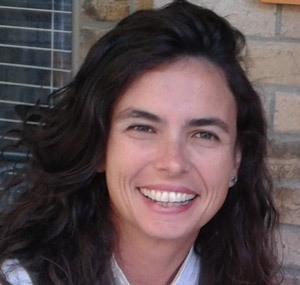 Ana Paula Malfitano is an occupational therapist who completed a post-doctoral fellowship with Western University and Dalhousie University, Canada. She has a PhD in Public Health and an Academic Master in Education. Currently she is an Associate Professor at Federal University of Sao Carlos, Brazil, in the Occupational Therapy Department and the Post-graduate Program in Occupational Therapy. She develops researches about Social Occupational Therapy, Public Police, Youth, Citizenship and Excluded Groups. Professor Ana Malfitano has a particular interest in occupational therapy that sits more in the social area of occupational therapy rather than healthcare systems. She explains that assuming that the nature of occupational therapy is social, the main goal of our profession is trying to promote the social inclusion of all people we work with. Mary Black is an Occupational Therapist with 20 years of experience working at the Heartland Alliance Marjorie Kovler Center, a community based treatment center for survivors of state sponsored torture. The Marjorie Kovler Center serves asylum seekers, refugees and their families who represent over 60 nations. Mary is primarily responsible for assessing the skills, experiences and interest's clients bring from their home countries and collaborate with clients to maximize these assets in responsive interventions, while adapting to the challenges and resources inherent to a constructing a new life in the U.S.
Work experience: 15 Years working experience as an OT in Zimbabwe. 2003-2010: Occupational therapists in the Ministry of Health and Child care Zimbabwe. 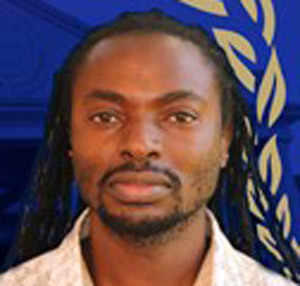 2011-to date: Lecturer at the University of Zimbabwe. Volunteer OT at one of the teaching hospitals. Passion for clinical work and research in mental health. I have ten collective years of clinical experience as an Occupational Therapist in Vocational Rehabilitation, Child & Adolescent Psychiatry, Forensic Psychiatry and Adult Chronic Psychiatry and 23 years as an academic, clinical supervisor and researcher. I have and served in various portfolios within my Discipline, the School and Community Outreach Services. Chronic Mental Illness (CMI) at Fort Napier Hospital, KwaZulu-Natal Department of Health and Weskoppies Hospital, Gauteng Province Department of Health. Forensic Psychiatry and Chronic Mental Illness at Westville Prison, KwaZulu-Natal Province Correctional Services; Fort Napier Hospital, KwaZulu-Natal Province Department of Health; and, Weskoppies Hospital, Gauteng Province Department of Health. Crick Lund, BA (Hons), MA, MSocSci (Clinical Psychology), PhD, is Professor of Global Mental Health and Development in the Centre for Global Mental Health, Institute of Psychiatry, Psychology and Neuroscience, King's College London, and Professor in the Alan J. Flisher Centre for Public Mental Health, Department of Psychiatry and Mental Health, University of Cape Town. 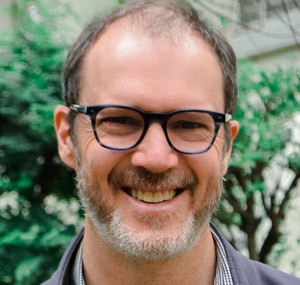 He is the Principal Investigator of the AFrica Focus on Intervention Research for Mental health (AFFIRM) U19 NIMH Collaborative Hub, and CEO of the PRogramme for Improving Mental health carE (PRIME), a DFID funded research consortium focusing on the integration of mental health into primary care in five low and middle-income countries. Jennifer qualified as an occupational therapist in 1970. 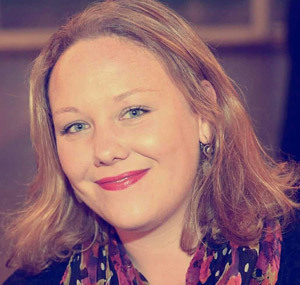 She has worked in the fields of adult mental health, learning disabilities, occupational therapy education, primary care and mental health promotion. She was the editor and co-editor of an undergraduate textbook, Occupational therapy and mental health, for its first four editions. 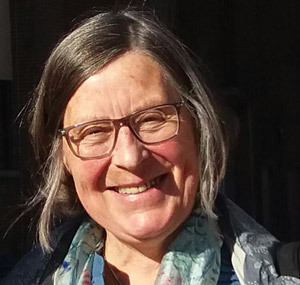 She has edited and co-edited two collections of essays on occupational therapy philosophy and theory and a further collection on professional reasoning. Her authored book, The core concepts of occupational therapy,was the outcome of a collaboration with five European colleagues. 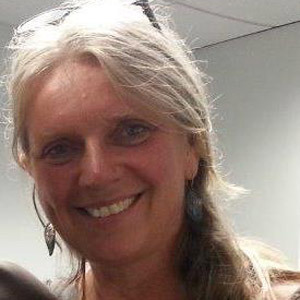 Jennifer has retired from full-time work but still engages in writing and in teaching around the world. I have lived and worked as an Occupational Therapist in a deeply rural area in South Africa for the last 9 years. My passions are rural health, mental health and inclusive development. I am currently the Project Coordinator for a Community Based Inclusive Development Programme that supports the inclusion and participation of people with disabilities in their family and community life. 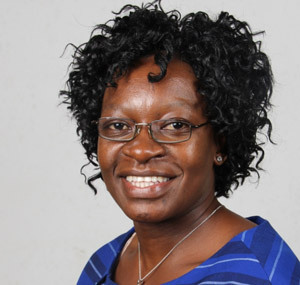 In addition I am also part of the executive committee of Rural Rehab South Africa (RuReSA), chairperson of the Rural Mental Health Campaign and currently part of the Tekano Atlantic Fellows for Health Equity programme in South Africa.